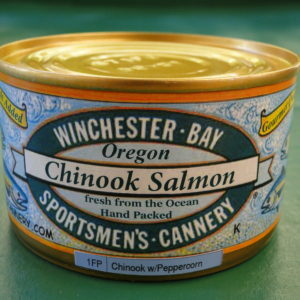 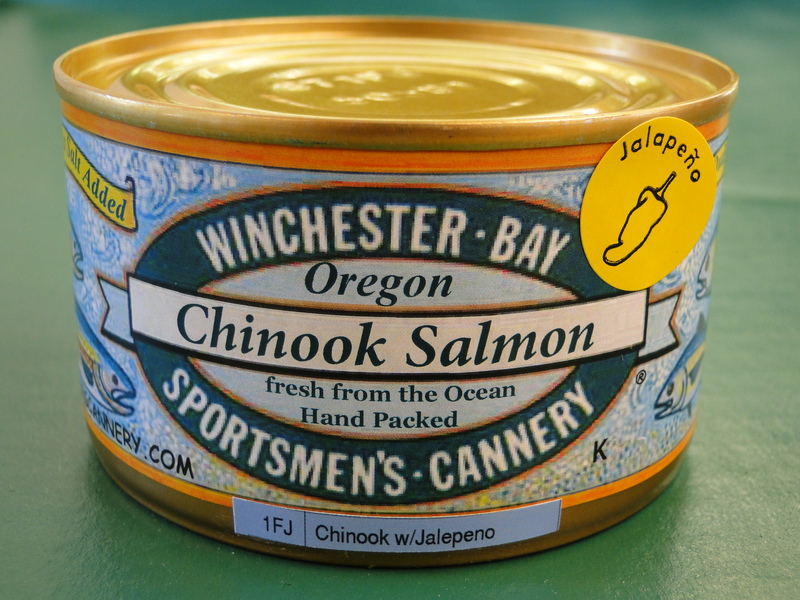 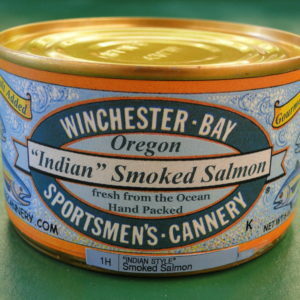 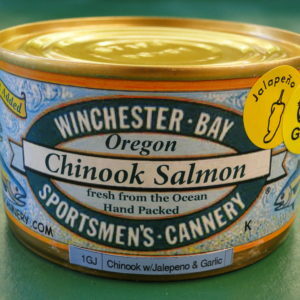 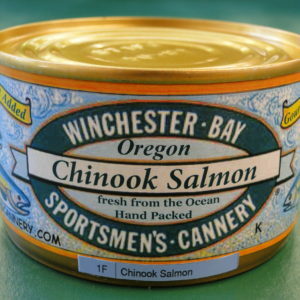 Native to the Pacific Northwest, Chinook “King” Salmon is prized for its firm, red colored meat and distinctive flavor with a little jalapeno bite. 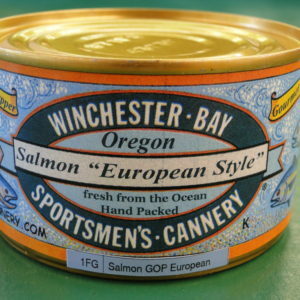 Just open and serve for an elegant appetizer, salad or entree. 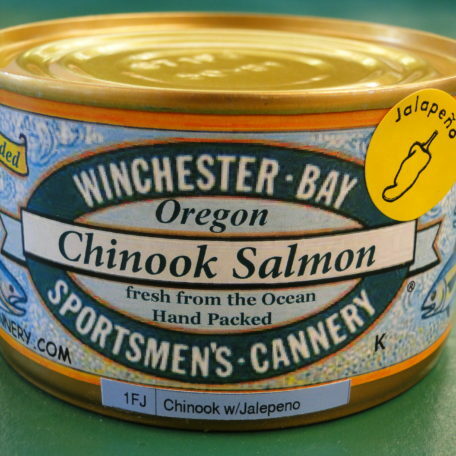 Our salmon are troll caught in the wild and never farmed. 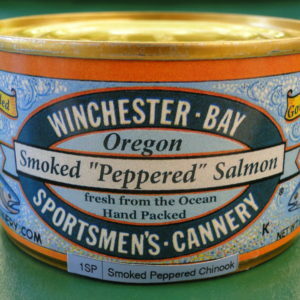 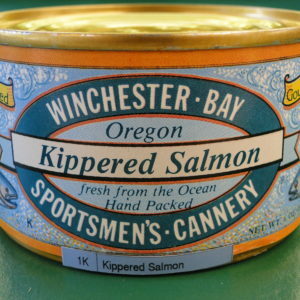 Hand packed fresh from the ocean in Winchester Bay Oregon.